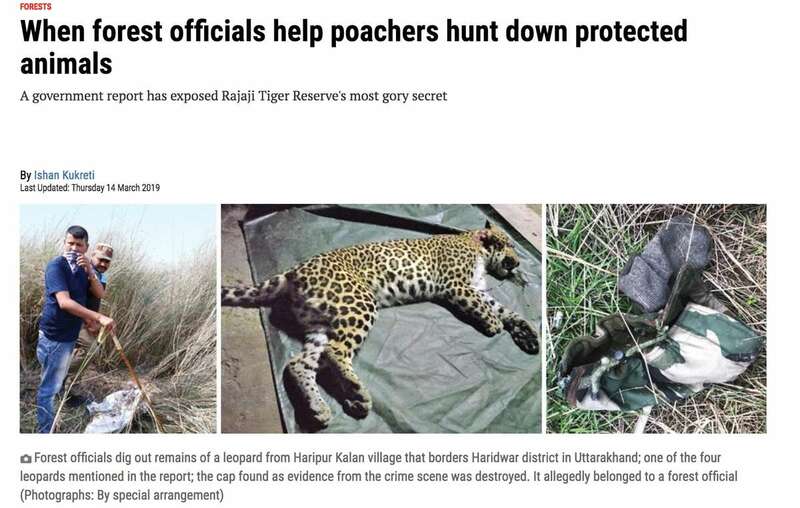 Park officials in India’s Rajaji Tiger Reserve colluded with poachers in the killing of endangered leopards, tigers and pangolin, according to an investigation by a senior wildlife officer. The accused officials range from the park director to junior guards. WWF-India boasts that it trained “all Rajaji frontline staff in skills that were vital for protection,” including law-enforcement. It also provided vehicles, uniforms and essential anti-poaching equipment to the guards. 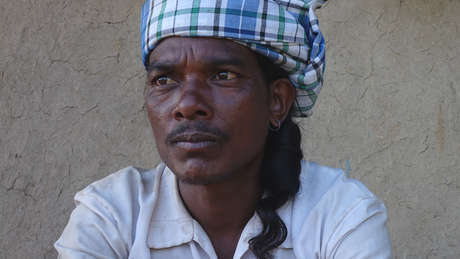 The investigation, reported in India’s Down to Earth magazine, found that not only were officials helping to hunt down and kill wildlife, they also beat and tortured a man named Amit – an innocent villager who was trying to stop the poaching. Officials are reported to have arrested Amit under false charges, resulting in him being detained for up to a month. He was also beaten and given electric shocks by a wildlife warden and two range officers. These revelations of serious human rights abuses by guards trained and supported by WWF follow the recent Buzzfeed exposés that WWF funds guards who kill and torture people. The involvement of those supposed to protect wildlife in hunting is common. A UN report in 2016 confirmed that corrupt officials are at the heart of wildlife crime in many parts of the world, rather than tribal peoples who hunt to feed their families.